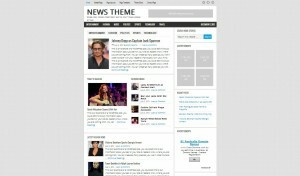 News Theme - VMA - Build your own Website! 1) Sign up for one of our plans. 2) Choose from a selection of Templates. 3) Add your own content and images as you go.